Three recent Gustavus Adolphus College alumnae were named winners of the National Science Foundation’s (NSF) Graduate Research Fellowships (GRF), which strive to foster and promote excellence in U.S. science, technology, engineering, and mathematics. Helen Wauck ’14, Paige Miller ’15, and Michelle Hulke ‘15 were selected as NSF Graduate Research Fellows from a pool of over 17,000 applicants from across the country. Anna Huff ’15 received an honorable mention for the award. 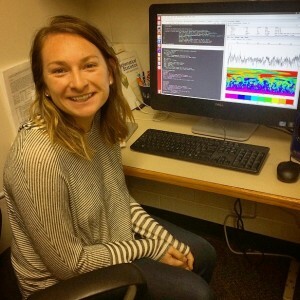 Wauck is currently pursuing a doctorate in human-computer interaction at the University of Illinois at Urbana-Champaign after majoring in computer science and math at Gustavus. Her current research areas explore how different types of motivation affect the quality of online crowd feedback on visual designs and how effective video games are for training spatial awareness in children. During her time at Gustavus, Wauck was a member of the Gustavus Symphony Orchestra, two video game clubs, and the math and computer science club. She also studied in the Three Crowns Curriculum and served as a tutor for the math and computer science department. 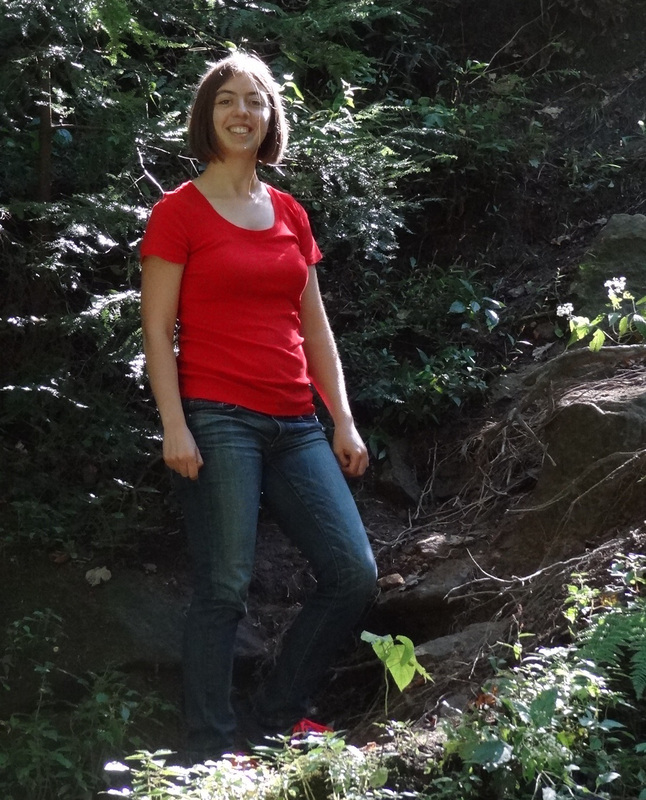 A biology and math major at Gustavus, Miller is now a first-year doctoral student at the University of Georgia focusing on disease ecology. Her research projects are aimed at improving epidemic forecasting for childhood infectious diseases such as measles and whooping cough. 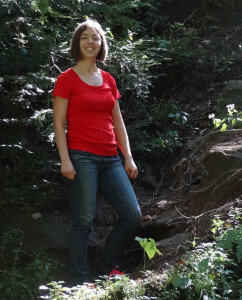 Miller was a member of the Delta Phi Omega sorority, involved with the Study Buddies program, and an academic assistant for the biology department during her time on campus. 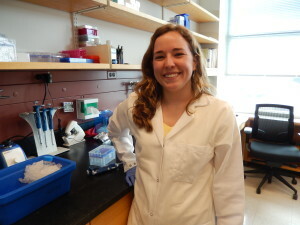 Hulke is a first-year graduate student at Cornell University in the genetics, genomics, and development program. She’s currently rotating through different labs, but hopes to focus her research on DNA replication timing, which can impact the development of diseases and their possible cures. As a student, Hulke played in the Gustavus Wind Orchestra and Gustavus Jazz ensembles, worked in professor Colleen Jacks’ lab for five semesters, and studied biblical Hebrew with professor Blake Couey. 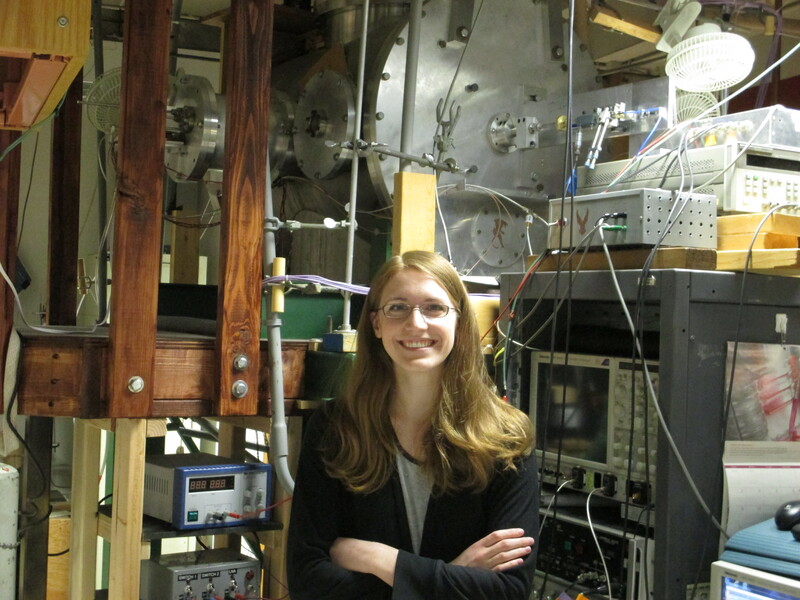 A NSF GRF honorable mention and former Gustavus chemistry major, Huff is a first-year graduate student at the University of Minnesota researching physical chemistry. 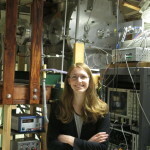 She uses a technique called microwave spectroscopy to characterize the molecular and electronic structure of small molecule clusters to better understand atmospheric chemistry. Three of the four alumnae (Miller, Hulke, and Huff) took part in the College’s First-Year Research Experience (FYRE), which connects students with professors for an intensive 10-week research opportunity the summer after their first year. This early exposure to research helps students discern their strengths, set a future path, and develop lab skills that continue to grow throughout their time at Gustavus. To learn more about FYRE or other research opportunities at Gustavus, visit the on-campus research website. The GRF program provides winners with three years of financial support within a five-year fellowship period ($34,000 annual stipend and $12,000 cost-of-education allowance to the graduate institution). The support is for graduate study that leads to a research-based master’s or doctoral degree in science or engineering. For more information about the Gustavus Fellowships Office and the support it gives to students, please visit the fellowship website. Congrats to all! Exciting to see this.